Recently, I visited the Woolworths head office in Sydney and was blown away at the projects and development happening behind the scenes. Interestingly, as our world becomes more interconnected, it’s increasingly challenging to connect with the food we buy and eat. Yet, I find myself wanting to know more about the networks behind food, and I’m so excited to be working with Woolies! I was encouraged to see how much Woolworths does in-house, for example, I had a peek at the kitchen where the product development and cooking occurs and their tasting rooms (which is done by regular Aussies) next door; I’ll share more in the upcoming months. One initiative I’m highlighting in this post is the Odd Bunch range – fruit and vegetables that may not be perfect on the outside, but are perfectly good to eat. In an interview, Jamie Oliver mentions that up to 40% of fruit and vegetables don’t make it into stores because of its size or shape. “But Woolies, they’ve come up with the Odd Bunch. Fresh produce that tastes great on the inside, but it’s just a bit funky on the outside. Farmers get to sell more, and because it costs less, you can afford even more fresh fruit and veg in your diet,” Jamie said. Our family of six goes through A LOT of fruit and vegetables each week, and I like this range. Not only is it cheaper, it helps farmers reduce waste too, and it’s just one of the ways Woolies is helping us to waste less and save more. 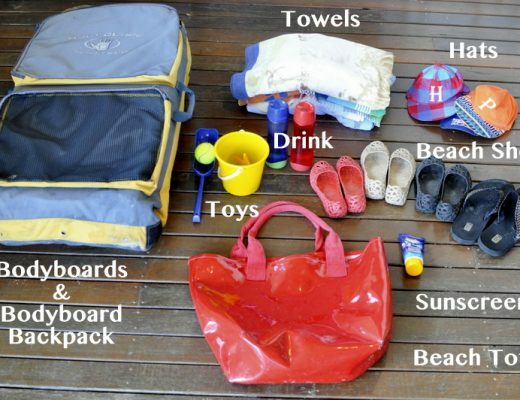 It’s worth looking at the Food Savers section of the Woolies website too for more tips on wasting less and saving more. I want to share a few tips of my own for saving money on fruit, especially during the summer smoothie months. But first, let me show you the recent batch of Odd Bunch fruit and veggies I purchased to give you an idea of what you get. The fruit and vegetables are still excellent quality, they might just be a bit oddly shaped, or have a few spots – which is perfectly normal! 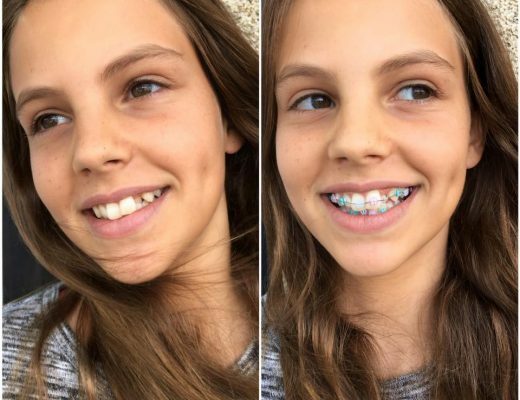 My kids actually love it. 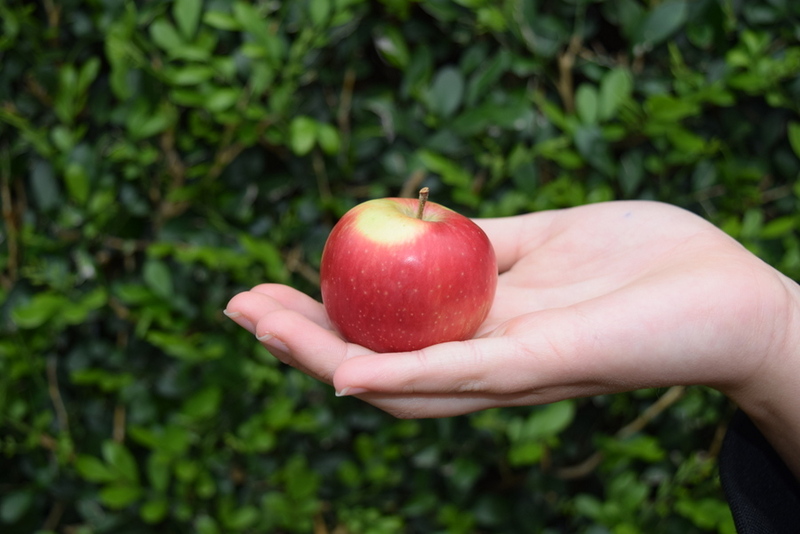 Check out this little apple that came with our last bunch. My daughter thought it absolutely adorable, and wanted to munch it right away. 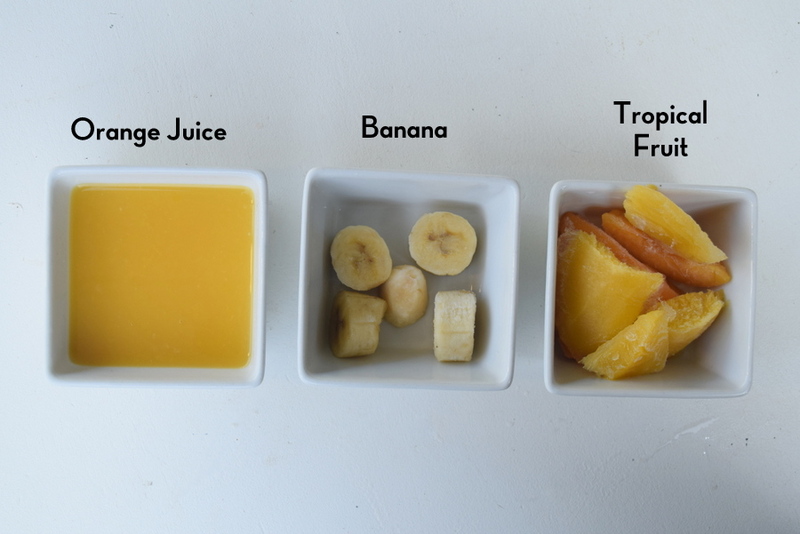 My kids go through a lot of fruit each week – in the lunch box, for afternoon tea, and also for smoothies. 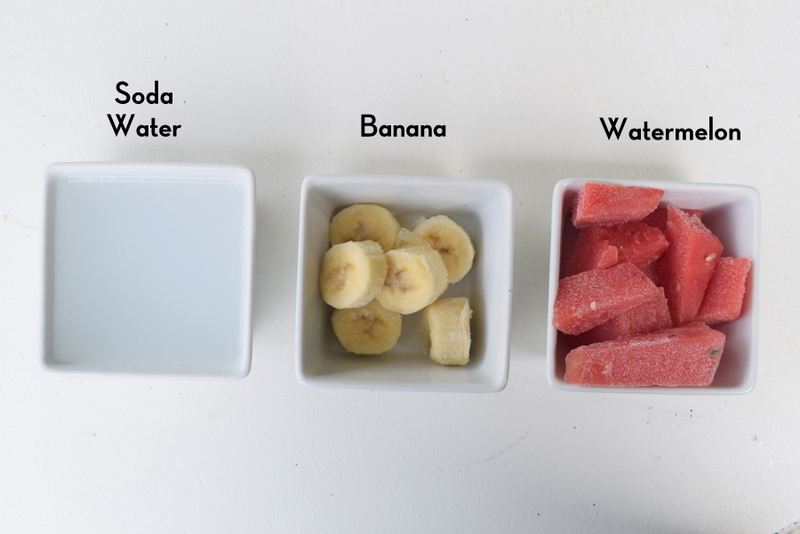 Freezing fruit for smoothies is a great way to save money on fruit because you can buy it when it’s on special, cut it up and use it in portions as required. 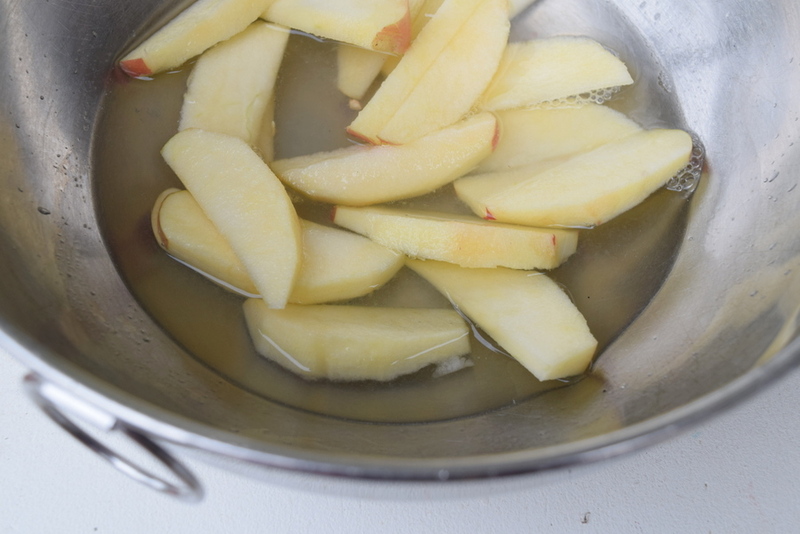 With freezing apples, I cut them into slices, soak them for a few minutes in lemon water before laying them on a tray to freeze. 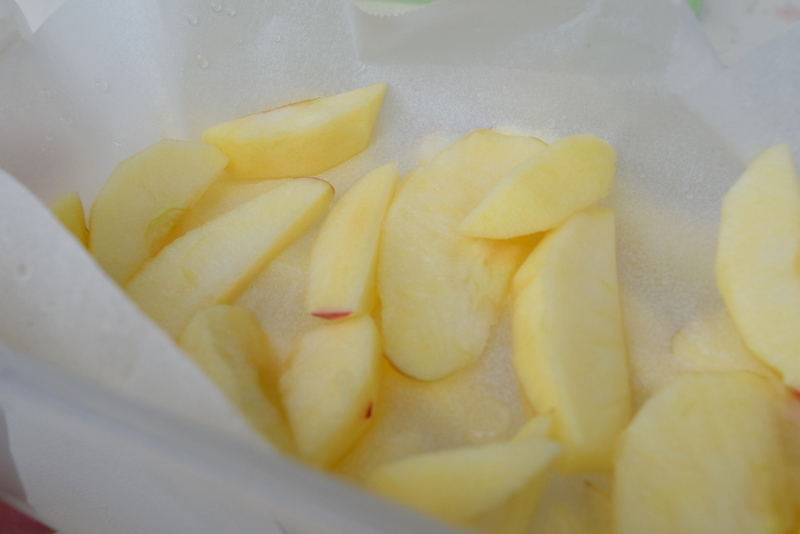 Just a tip: freeze the apple slices for a few hours separated on a tray before moving them into a container so they don’t stick together. 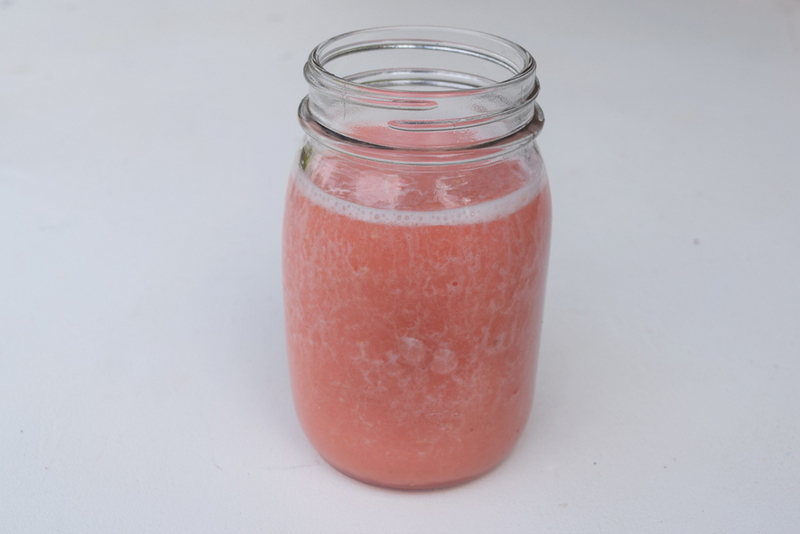 Frozen apples are not only good for smoothies, they are delicious eaten just as they are. Brilliant for those hot summer afternoons. 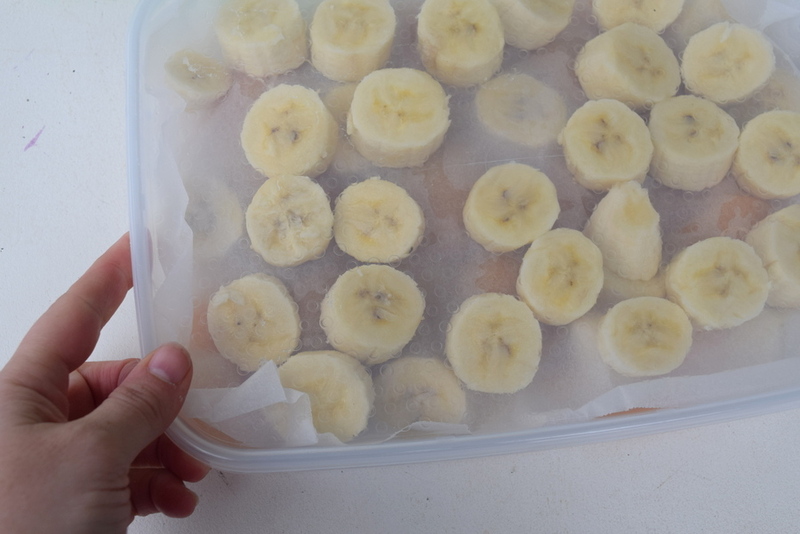 You can also freeze tin fruit in ice cube trays. 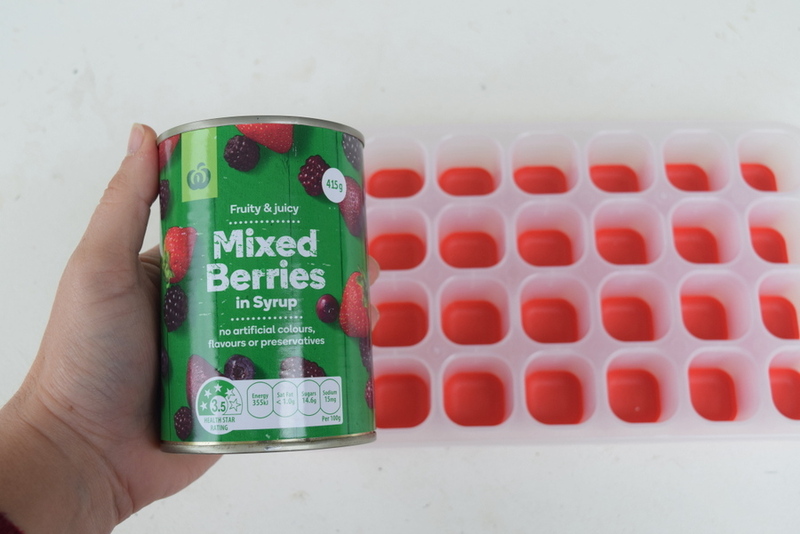 Look for the Woolworths fruit (in syrup or juice), and pour it into an ice cube tray before freezing. 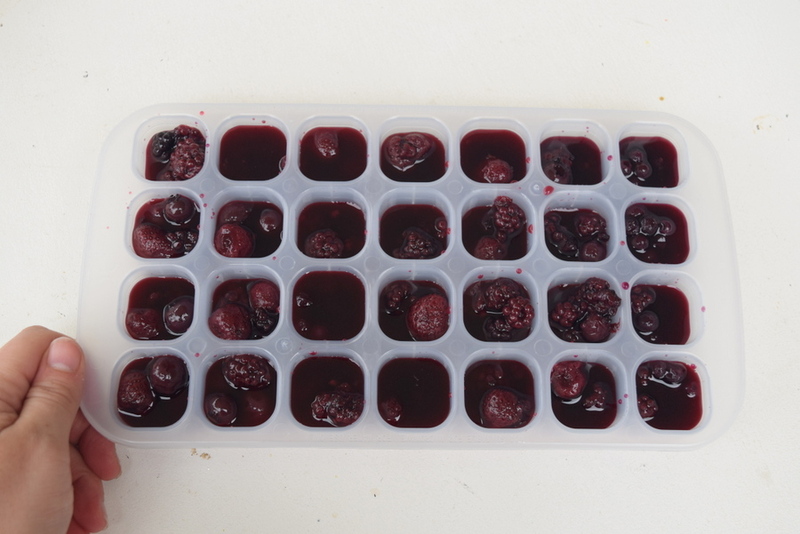 Berries work particularly well, but I have also used peaches, mangoes and apricots this way (with the larger fruit, it’s a good idea to mush it up or blitz it before freezing into ice trays). Fruit is regularly on special at Woolworths – lock out for smoothie-friendly fruit when you do your next shop. 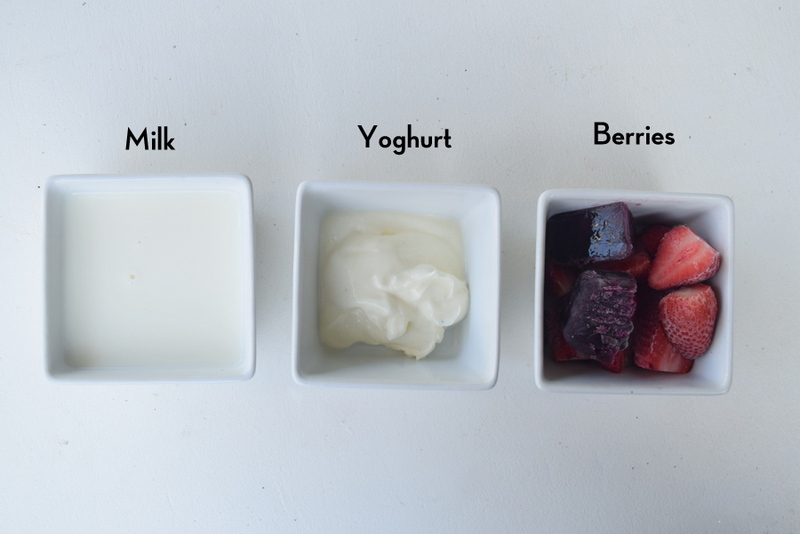 Below are some of the combos the children and I tried over these school holidays with the fruit I had previously frozen. Just a tip for making smoothies with frozen fruit: pop the frozen fruit in the blender first and whizz it. 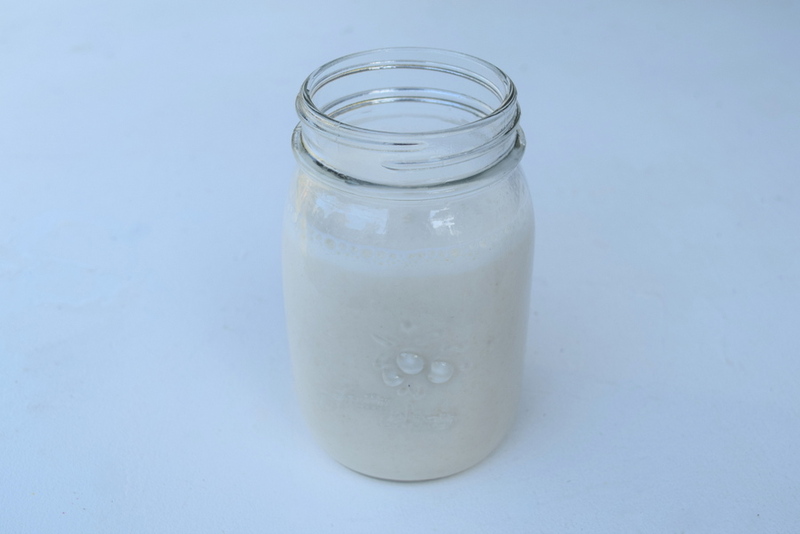 Then add the base, thickener and flavour boost (optional). This will ensure the smoothie is well combined. 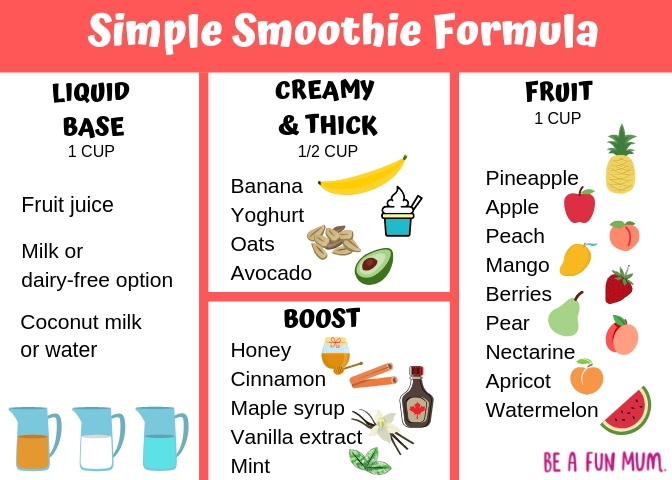 The fun thing about smoothies is that you can make them however you like, but I find a general guide is useful. 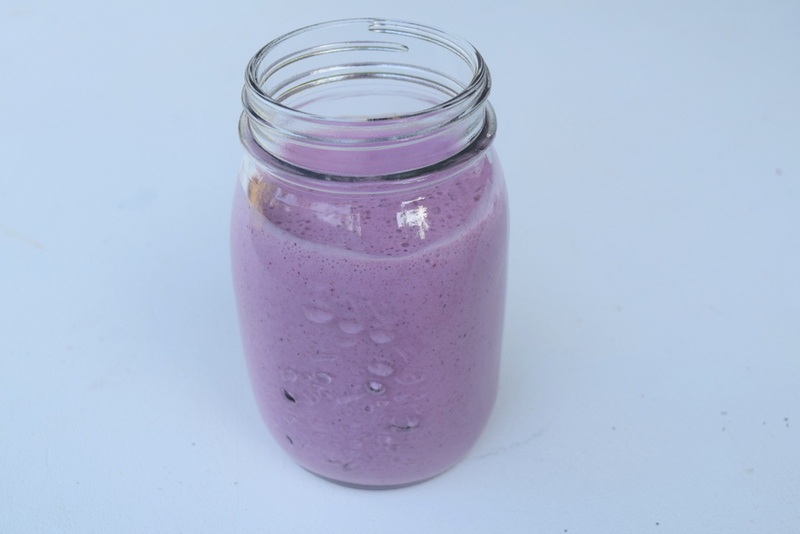 Frozen fruit works brilliantly for smoothies, and the bonus is it’s a good way to save money on fruit too. I highly recommend checking out the Odd Bunch range, and also the Food Savers section of the Woolies website for more tips on helping you waste less and save more. We also love the Odd Bunch and generally head to that section first. Twins and I saw a video on bananas recently, perhaps the War on Waste, about how lots of bananas are too big or small and get tossed. We’d eat them! With two adult sons and the kids now 12 and myself and hubby, we eat an unholy amount of fruit each week. My daughter’s new craze is sliced apple with cinnamon and almond butter, fantastic. 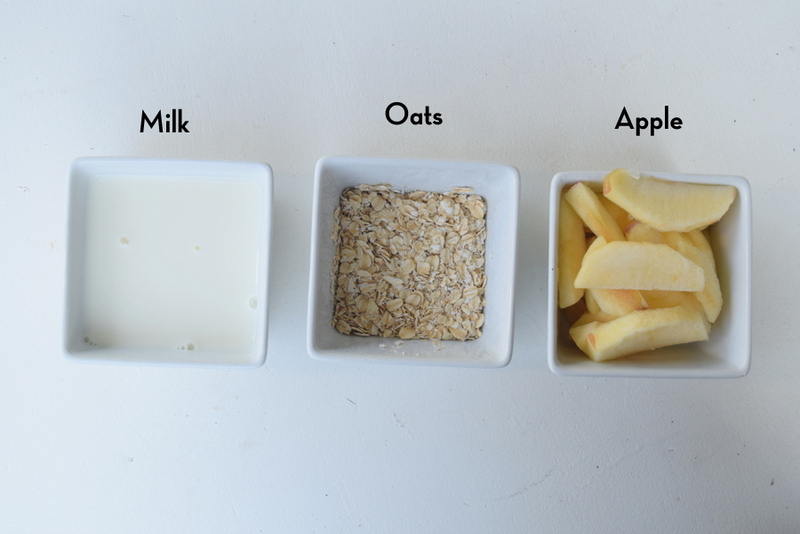 Oh, love the apple snack idea Seana! Berries work particularly well. 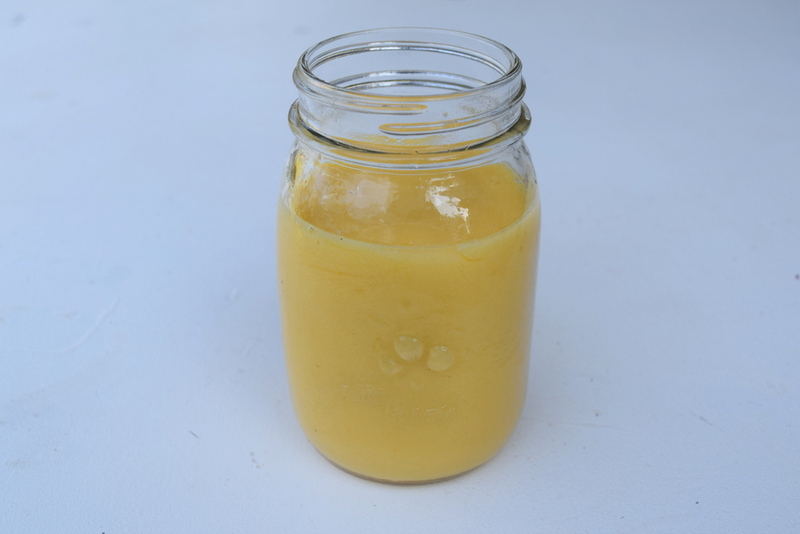 I’ve also tried tin mango. The kiddo makes her own smoothies now. I’ll show her this post for some more ideas. I like the idea of adding oats. It awesome when kids start making their own food! Brilliant tips, Kelly. 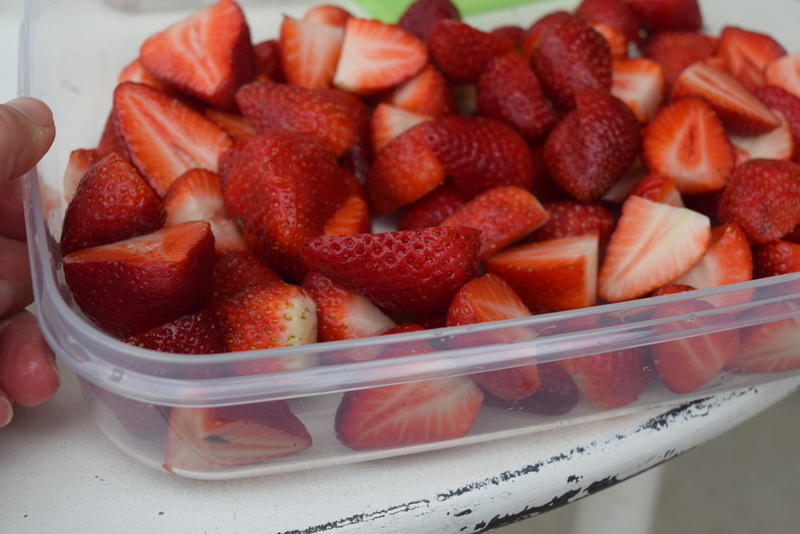 Makes me crave all the fruits right now. 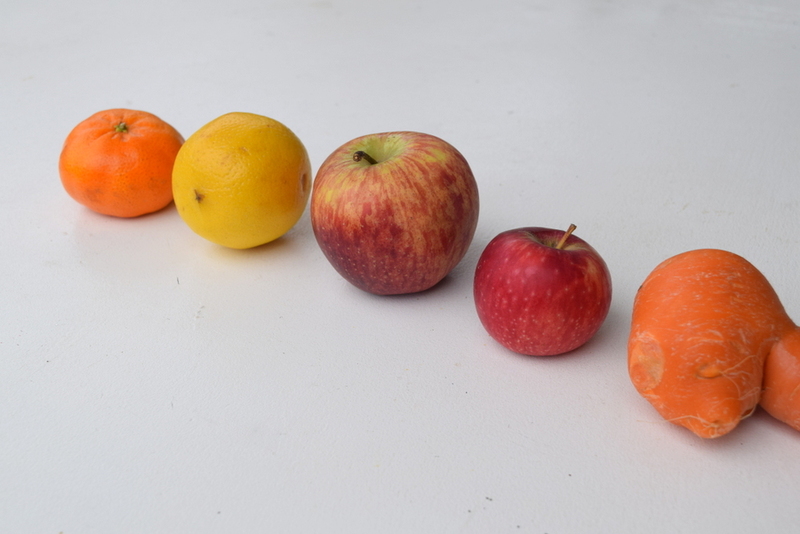 We buy the Odd Bunch regularly – is it weird to say I feel sorry for the odd fruit and veggies? ? It’s so good to see this kind of initiative from Woolies too. We are relying on them to put things right!! Yassss. The limes and lemons are especially great. Always grab them from the Odd Bunch range now.